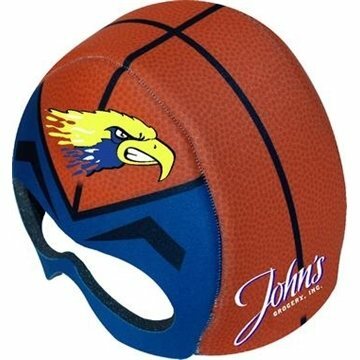 Basketball-Rally Helmet - Foam rally sport helmet in stock graphic designs. We plan on giving it to our staff for the first time this year. 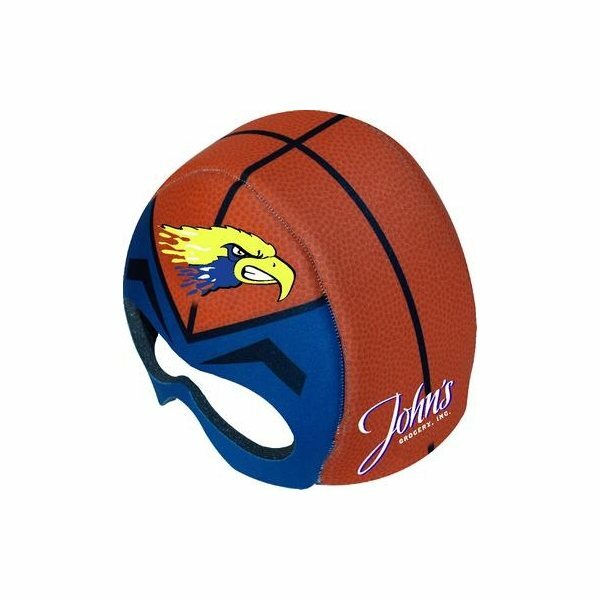 Very nice product and reasonably priced. I think the quality at the price sold is the best overall. This can be a great value for that cost! they worked great! The Red Hots were exactly what we needed for.